Annemarie is our Oral Surgery Assistant. She was born and raised in The Netherlands. She attended high school and college in The Netherlands. One of her favorite things to do is travel. We are very grateful that she traveled over to the U.S. almost 15 years ago. 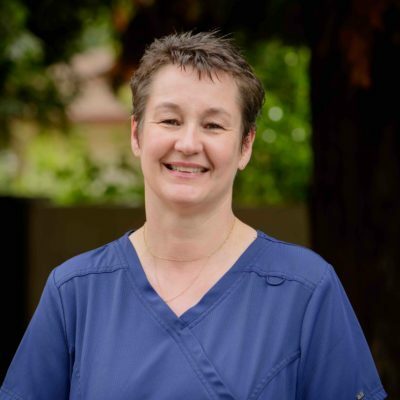 She has 15 years of experience in dental both as a hygienist and an assistant. Annemarie is happily married with two adult kids.